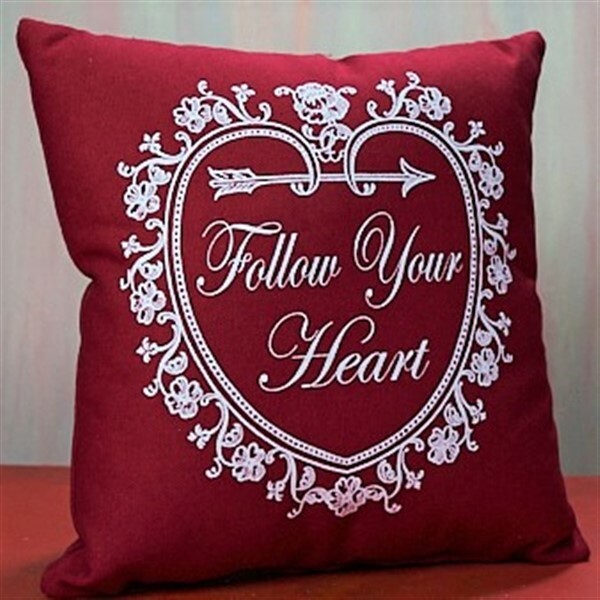 A red pillow for your Valentine decor with great advice. It is made of all new materials, fabric and is approx 10" x 10". Just a small touch of Valentine's Day.